Soldiership Training JUST GOT EASIER! We have brought some of the best resources together into ONE SITE! 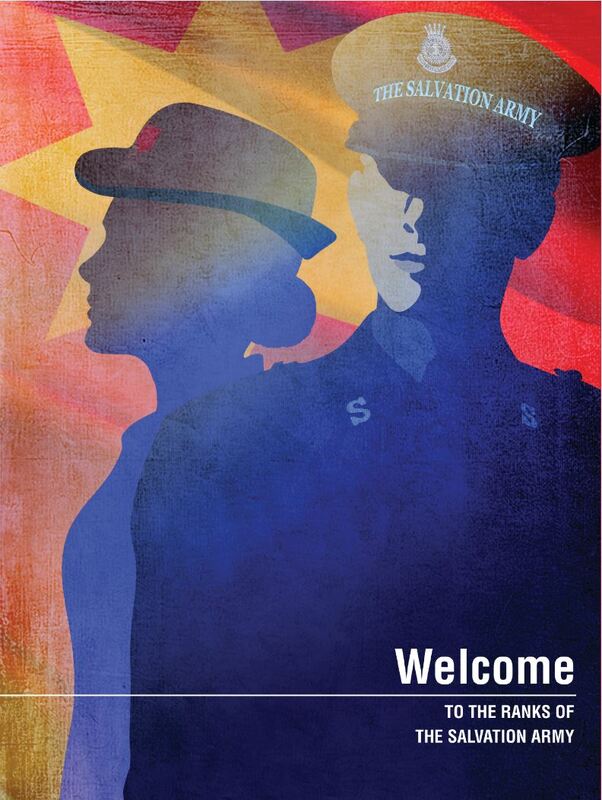 Welcome to armyofcompassion Online Soldiership Training! For *EASIEST MODE-simply OPEN UP the LESSONS- All of the LINKS are included in each lesson. Imagine group activities, videos, doctrinal content….and more! EXAMPLE: Read before Lesson 1: The Word. Students CLICK to get their reading assignment. Salvation Army Leaders want to present quality materials. inspiring videos, clear doctrinal information and practical mission oriented focus. Mike, I want to encourage you to visit your local Salvation Army Corps – and ask to talk to the “Corps Officer”. It would be optimum for you to go to a Sunday Worship Service – keep going; and discover exactly what The Salvation Army and a commitment to being a member is. The classes are a compilation of who The Salvation Army is and the Doctrines – “What We Believe”. You have asked an excellent question that deserves an answer locally! Let us know how it goes! Blessings friend.